Looking for some new music to listen to? 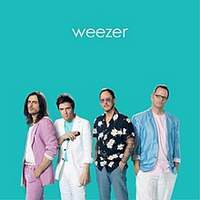 We check out the latest albums and tracks from a covers album by Weezer, a live record from LCD Soundsystem and a brand new album from The Chemical Brothers. LCD Soundsystem’s studio albums are made by James Murphy alone in a studio, but when they head out for live shows a full band performs the songs – it’s a different beast. 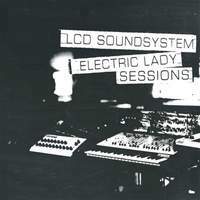 On this live in studio album we get to hear the live version of LCD Soundsystem performing some of their latest hits with three covers thrown into the mix. They open up with Human League’s tune Seconds Their cover of Chic’s I Want Your Love is delightfully raw and stripped back and the album closes with their take on Heaven 17’s We Don’t Need This Fascist Groove Thing. Maybe you’ve got to be a big fan to get into this but these new versions are first rate. The Chemical Brothers are back with a brand new album No Geography, it’s their ninth release and it’s filled with tunes to get you on the dancefloor. Got To Keep On is the third single from the album which will be out on 19th April. In the 90’s they were one of the hottest indie bands around, but now they’re putting out a lame covers album. From a laid back version of Toto’s Africa, they continue on with their carbon copy versions Tears for Fear’s Everybody Wants to Rule the World, The Turtles’ Happy Together and ELO’s Mr Blue Sky. Weezer’s version of the Eurythmics Sweet Dreams is utterly cringe-worthy, and A-ha’s Take on Me is just a song that should never be covered. They also murder TLC’s No Scrubs. Just six months after her Sweetener album Ariana Grande has a new record out, her fifth record is possibly her best yet, and certainly her most personal. Recorded in the wake of the death of her ex-boyfriend Mac Miller, and during her breakup from fiance comedian Pete Davidson – this is an album that talks about relationships. Album opener Imagine gets things underway and we quickly work through some very smooth r&b, the tunes are subtle there are no sing-along anthems except to for the title track, but this is a very sophisticated collection of songs. 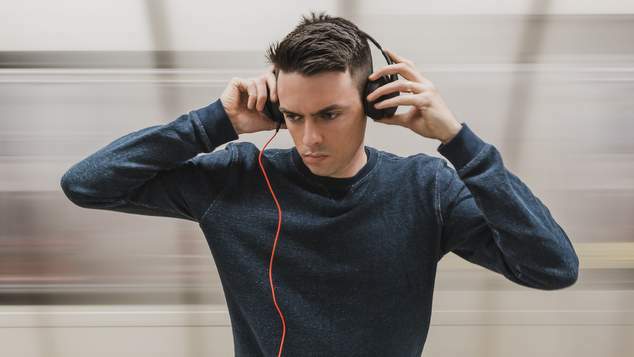 This tune’s been out for a little while now but we just can’t get enough of it. Nakhane is a South African musician who starred in the controversial film The Wound. Last year he released his second album I Will Not Die. Originally he was a acoustic singer / songwriter but since he discovered some electronic sounds the world has taken notice. Here he teams up with ANOHNI from Antony and the Johnsons.